Monogram pineapple beach towel. Just arrived for this summer's fun at the pool or beach. Our new circle towel, made from high-quality terry cloth fabric that is both stylish and colorful. A fade resistant product for a picnic, day at the pool or beach. 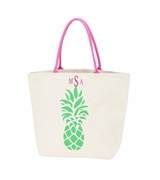 This year's fashionable pineapples in shades of green and white on a pink background with a fringed border. 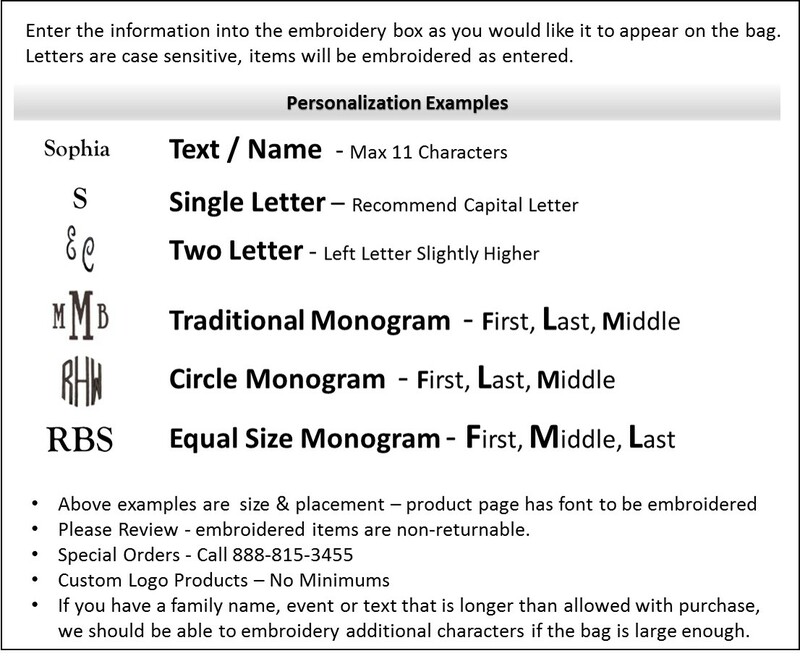 Add your personal monogram or family name. 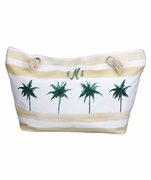 A matching beach tote bag search item WB-M150PINE and accessory pouch WB-M230PINE is available to complete your purchase.